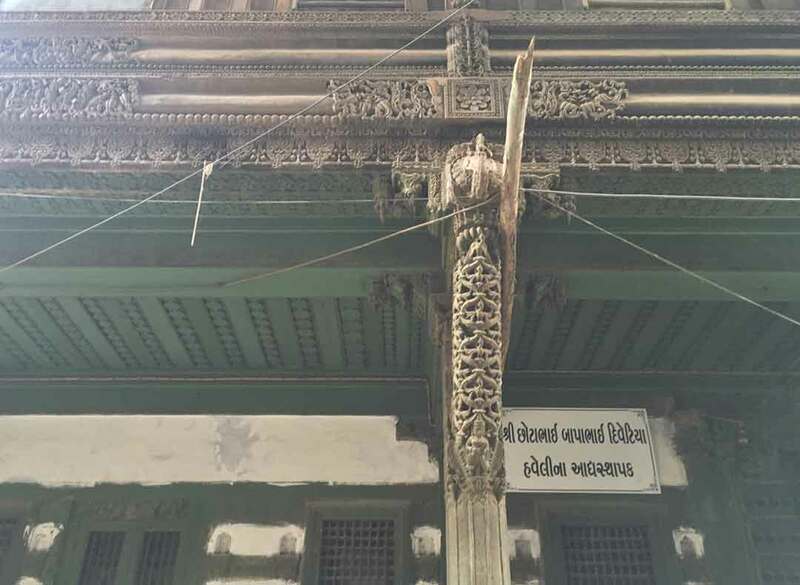 200 years old Haveli belongs to the Bholenath which has been declared as the heritage property by Ahmedabad Municipal Corporation and this Haveli is a part of places get covered in the Heritage walk of Ahmedabad. Ranjitbhai Vajubhai Divetia’s Haveli is in the Neighborhood of Mangal Das Haveli in Lakha Patel`s Pol. 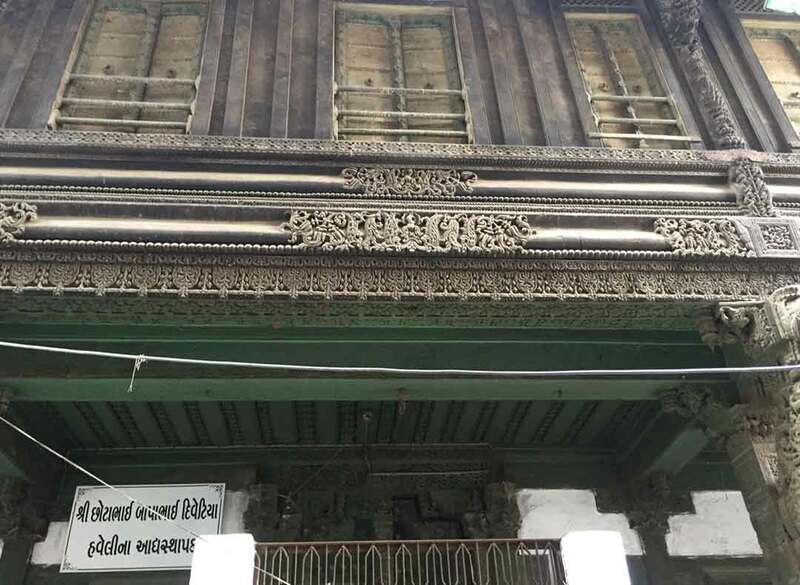 It has been carved with wooden work and floral motifs painted in green and gold colours. 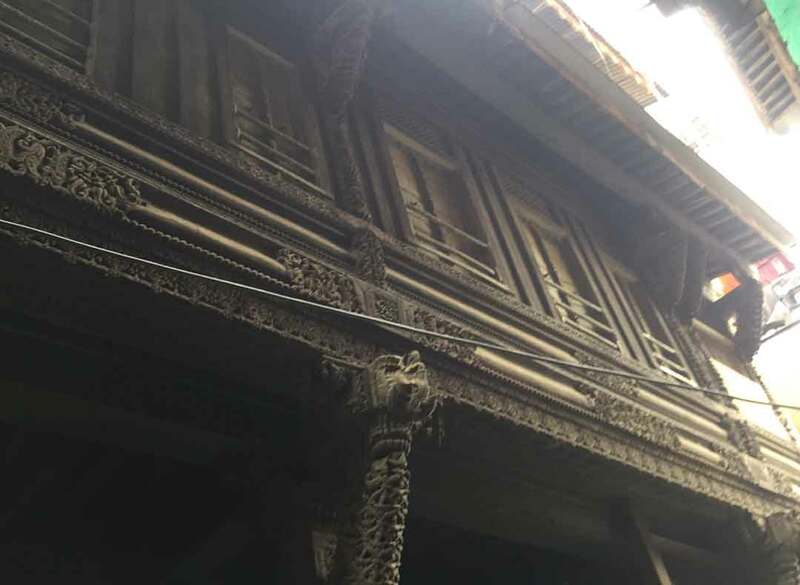 Famous poets like Akho Bhagat use to frequently visit this Haveli before the lifetime of Bholanath.